Whatever your security camera needs are, Apex is here to customize your experience! 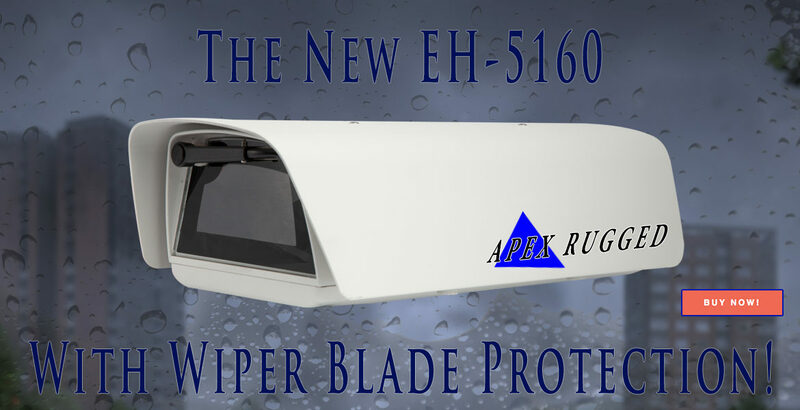 Apex Security offers reliable, easy-to-use, and affordable IP video security systems that are second to none. Products include a broad line of feature rich IP video cameras, network video recorders, camera housings, mounting brackets, powering solutions, and a large line of other vital accessory and installation tools for video security systems.